Are you struggling to get rid of the blackheads and skin blemishes? 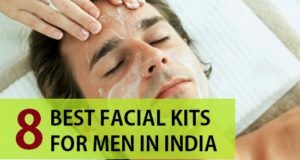 Men with excessive oily skin or even combination skin where the T- Zone is oily may experience blackheads and whiteheads along with skin problems. Black heads are the ugly spots generally on nose and areas around chin. This can be ugly and emotionally traumatic. Do you have few of them and are frustrated with it? Do you want to get rid of them? Are you in search of few natural tips to get rid of them? If yes, read the article below and solve this problem. Know what black heads are and why they happen? Black heads are pores blocked with hair follicles. And they generally tend to happen more on oily skin. The blocked pores generally cause black heads and acne. Black heads looks like hard dark black colored spots on the skin. 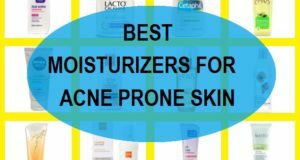 These if untreated can cause acne or blocked pores. 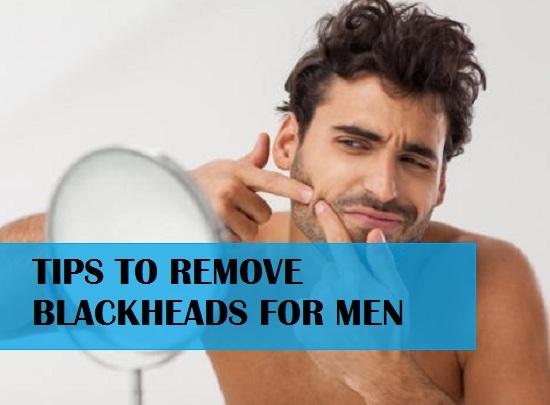 Men’s face clean up gives good results in the blockheads problems in men and women. 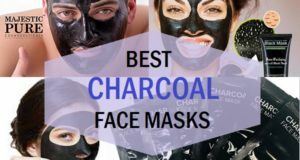 So, below are the remedies guys that you can try to keep your face blackheads free and radiant. Crush some nutmeg and grind well. Take 2 pinches of it and mix it in honey or milk and apply it on the affected area. You will feel tingling sensation. This formula opens the pores and tries to push out the black heads. 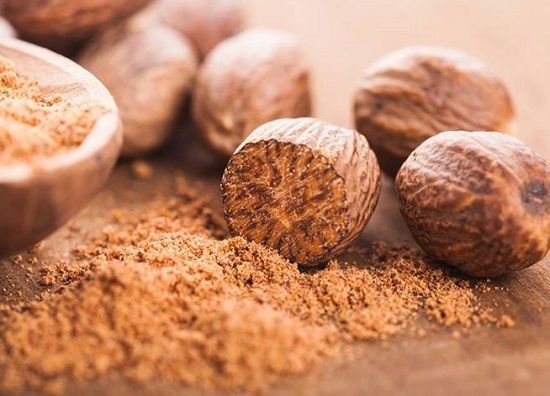 Nutmeg is one of the excellent ways to remove the blackheads from nose and chin on men’s face. This is also best scrub for oily skinned men. It is a strong herb too. Its acidic nature loosens up the pores and tries to squeeze out the black head. 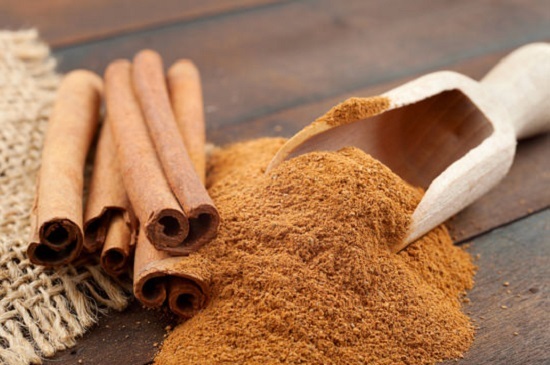 Add 2 pinches of cinnamon powder with honey or milk and apply on the affected area for 5 minutes. Now wash it of with warm water. You can notice the skin loosing up which becomes easy for you to remove the blackheads. 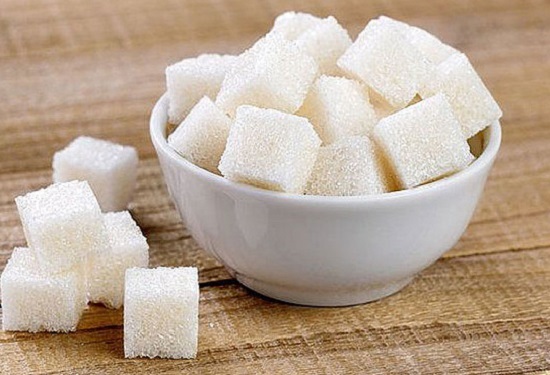 Take few sugar granules on hand and add water. Rub your hands and let the sugar and water mix making a sticky scrub. Now rub this scrub all over the affected area. This exfoliates the skin and removes the hard blackheads. 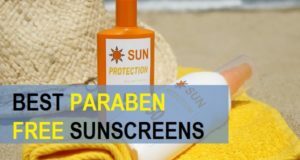 Moreover, this also removes the men’s sun tan on face and body. 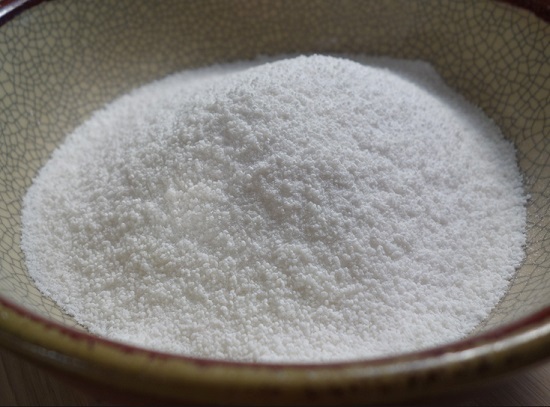 Soak rice powder in water for 2-3 hours. Now take this mixture and rub it all over the affected area. This is a natural scrub and can remove the blackheads naturally. This can be harsh on skin so you can mix some curd with rice powder while applying it on the affected area. 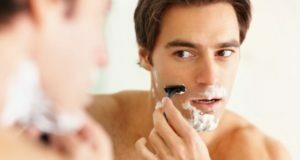 The advantages are numerous but it is good to keep men’s skin pores clean. Lemon is natural astringent and presses the blocked pores and removes all the blocked substance. This naturally opens the dried and hard pores and weakens the blackheads. This recipe is simple and effective. Just take few drops of lemon juice in a spoon of water and 2 pinches of salt. Mix all this in a bowl and apply on the affected area. Apply for 5 minutes and wash it off with luke warm water. You can now see how effective it is. It is also naturally acidic in nature. This can be used to treat the stubborn black heads. You must be thinking how to use it? Just blend it in blender and making it into paste. Apply this paste all over if your skin. If your skin is sensitive avoid this tip. Because application of this may cause so much tingling sensation. And if your skin is sensitive it might cause rashes. 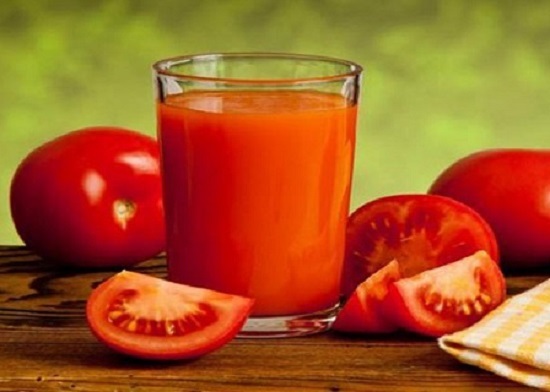 Tomato juice can also be used along with some honey so that the acidity can be lowered but this is excellent to soften the blackheads and get rid of them within 2-3 days. How and when to use these home remedies? These remedies can be used 2-3 times in a week to get a beautiful blackheads free skin. Do not be harsh on the skin and try using with your fingers. Rub and activate all the skin nerve endings and cells daily. Use astringents twice a week to clean the face. Steam your face once in 12-15 days. 2-4 minutes of steaming is more than enough. When you wash your face and your skin is moist you can swipe the towel with some pressure to wipe the blackhead off. Maintaining healthy cleaning habits helps to prevent forming of blackheads. So, guys removing blackheads is not a daunting task. You can try the above mentioned remedies and get rid of your blackheads on your nose, cheeks, chin etc. Just use the remedies regularly and stay free from the blackheads. But one more thing guys, do not over scrub the face or be harsh on the face as they can give wrinkles. 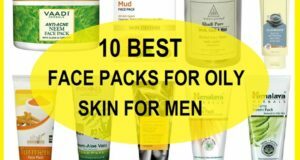 Always use a light oil free moisturizer for men and face wash with salicylic acid. Another important thing is to keep the skin clean and use face packs once in a week. This is how you can easily avoid blackheads and look handsome.